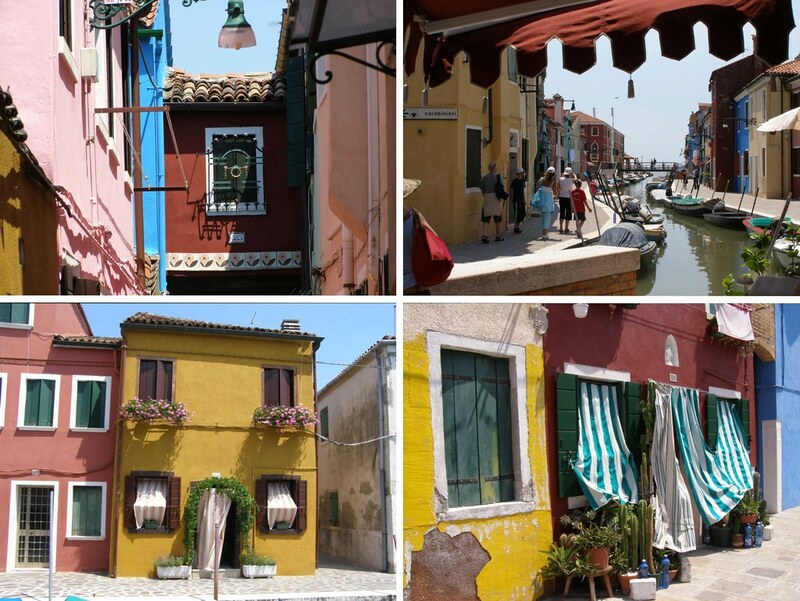 For A Word A Week Photo Challenge – Island I chose colorful Italian island Burano. It is placed in Venetian Lagoon and you can easily reach it from Venice with the vaporetto. Or you can come there over the bridge, which was our first choice. 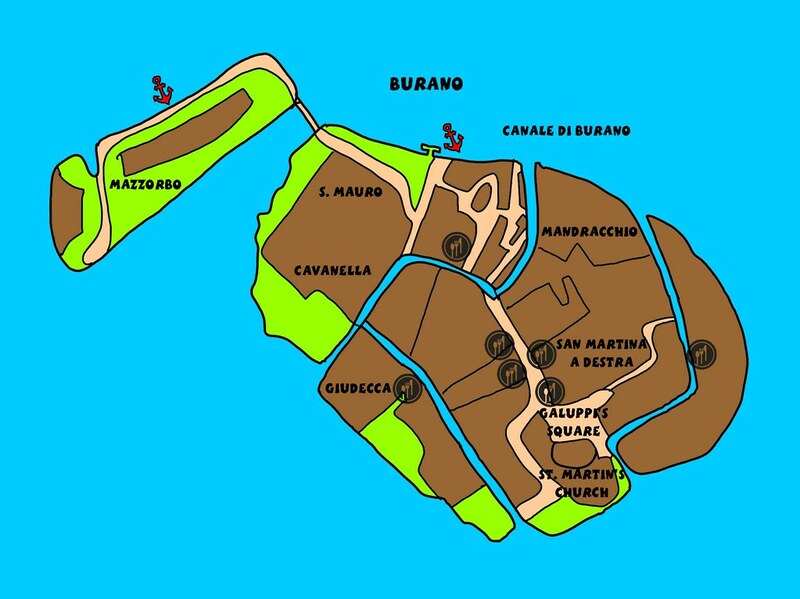 We came to Burano from even smaller island Mazzorbo, where in fact was nothing much touristic but port and beautiful houses. 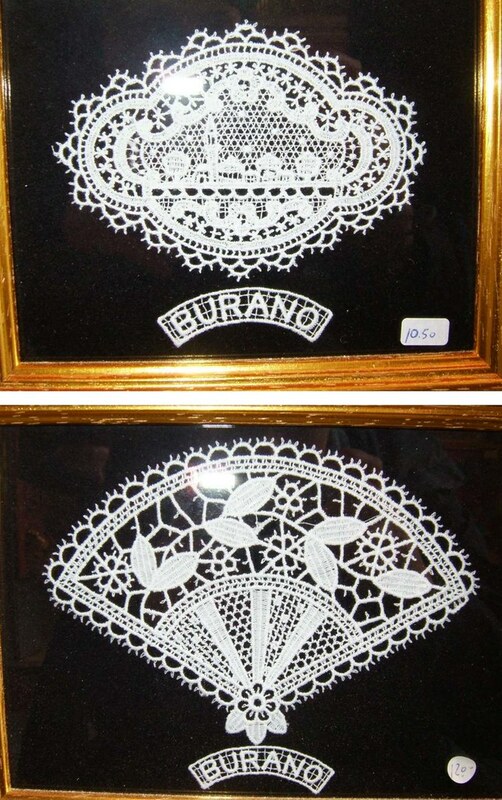 Burano is very famous for laces and the first shop is close to the port and bridge as well. 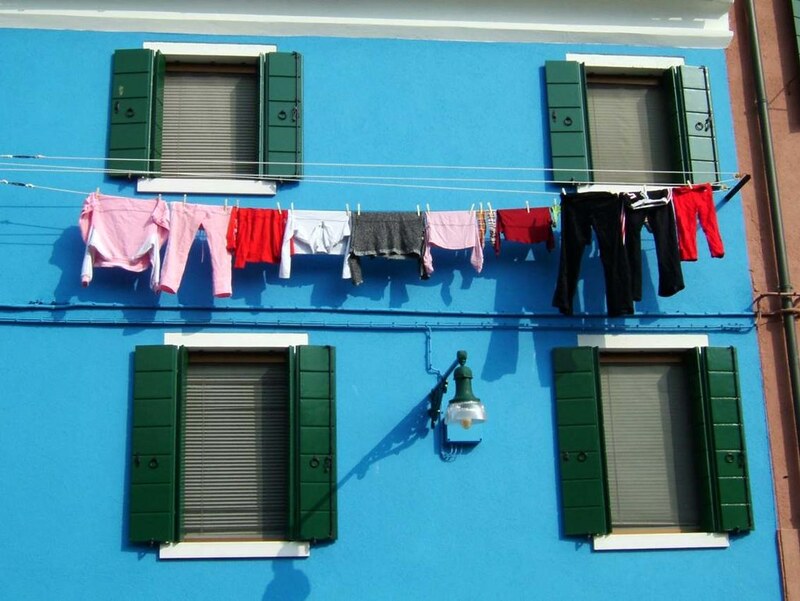 Specailly in Italy and Venice I love to take pictures of laundry. 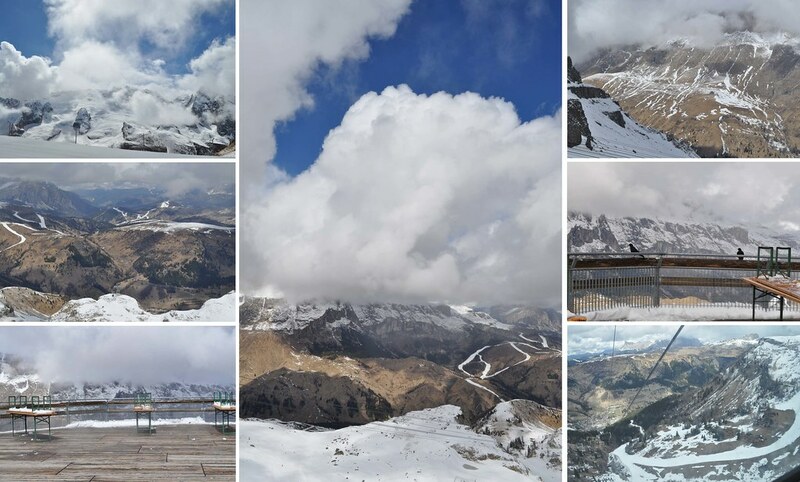 All the white or colorfull dresses and fabrics on the sun makes the buidlings living and warm. 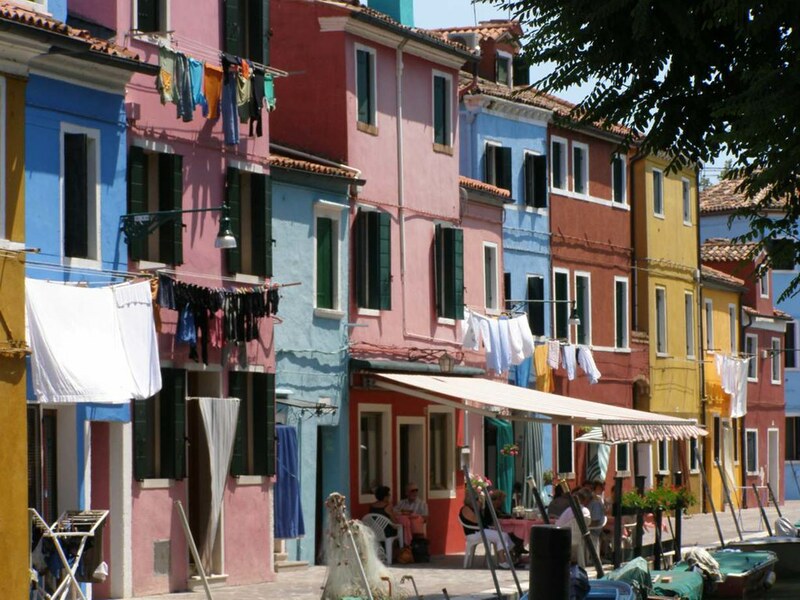 Burano houses are sooooooooooooo colorful. 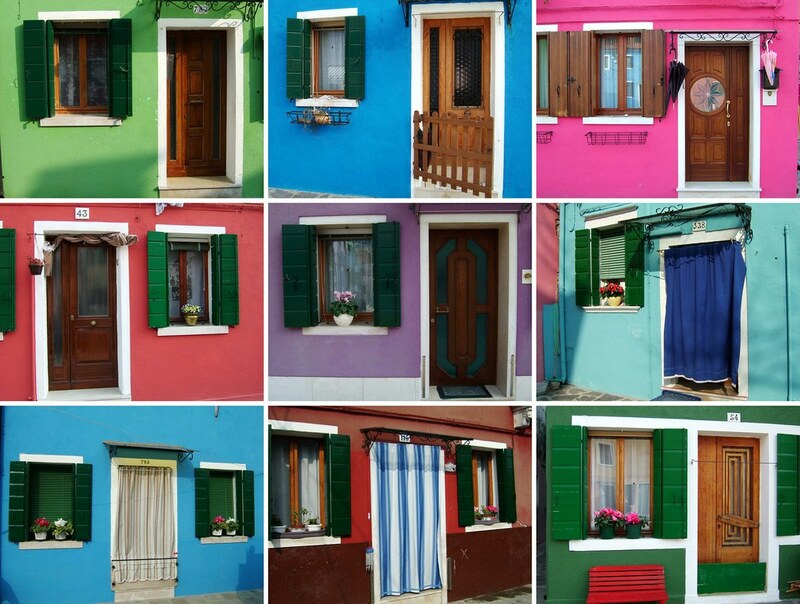 In fact when the owner wants to paint the house, he must ask government and he recevies the “approved” list of colors for his spot :-). 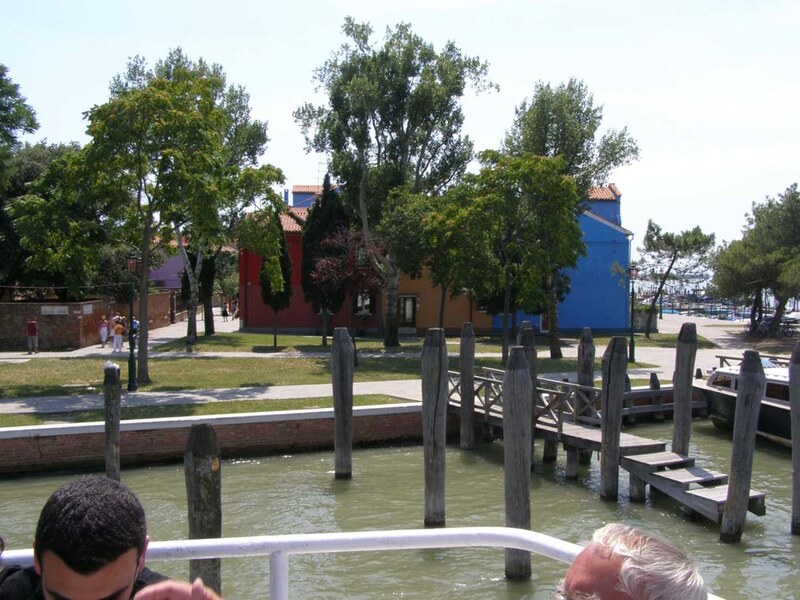 We came to Burano from Murano, another small island on Venetian Lagoon. 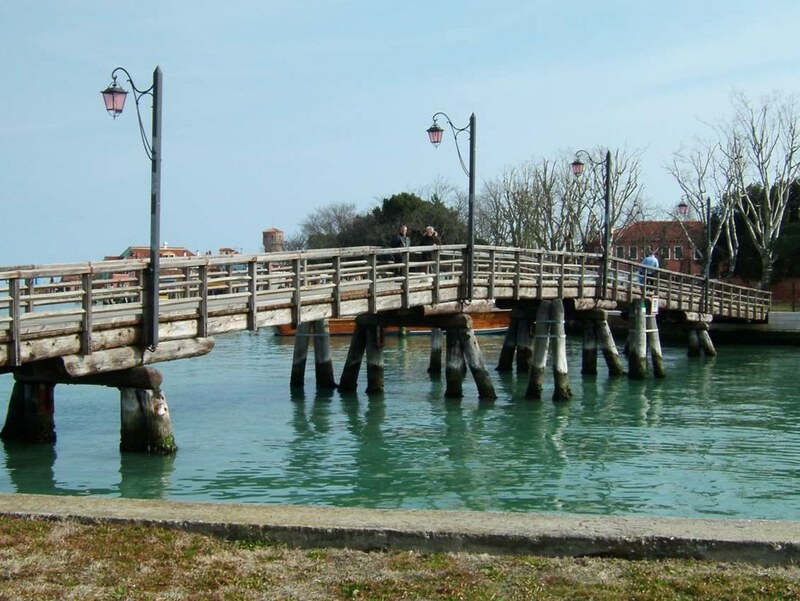 Murano is more like a small Venice and it is full of glass factories and glass shops. 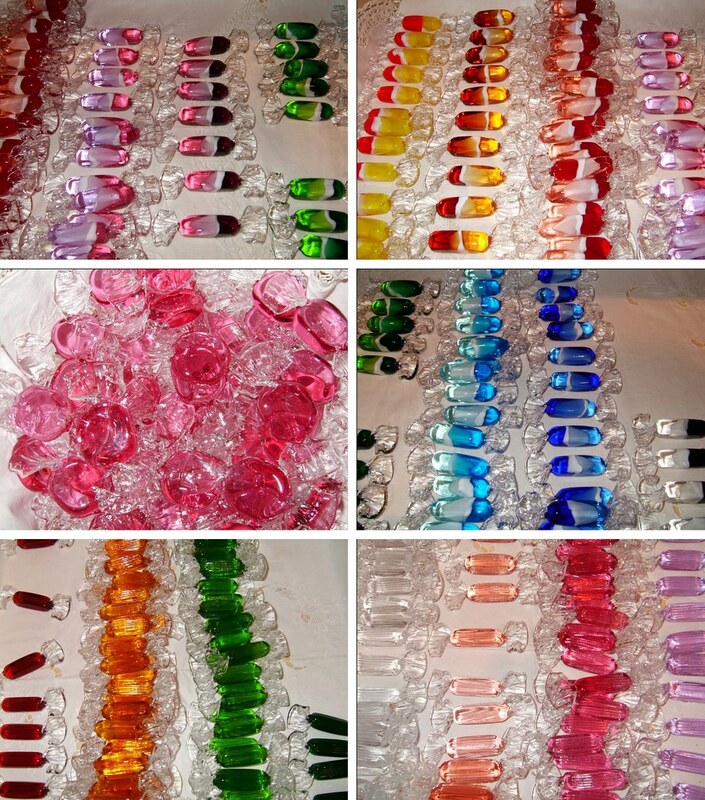 Maybe you have heard the term “Murano glass”. 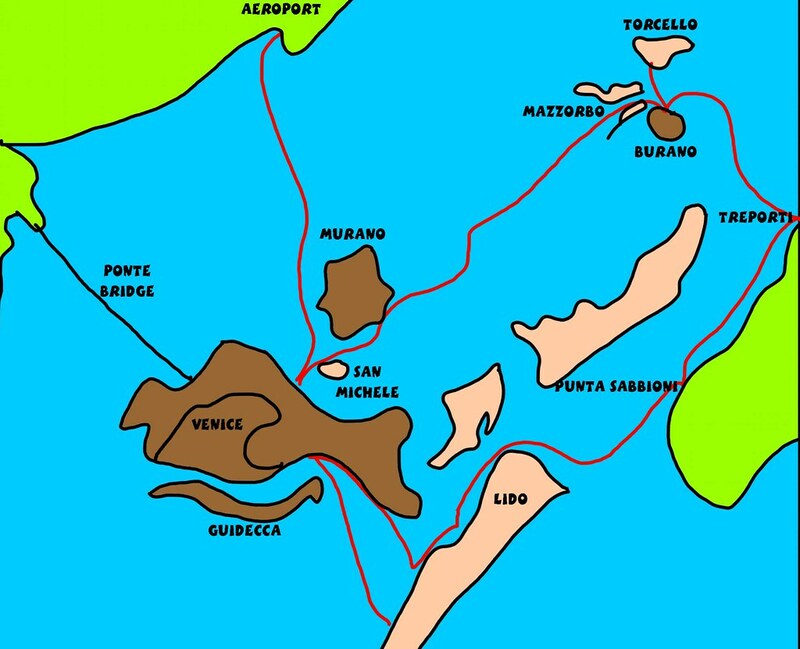 After walking through the colorful island, wandering along the channels, over bridges, taking Italian coffee … time to leave with vaporetto to another place at this beautiful archipelago.